A longtime professor of ethnic studies at the University of California at Berkeley, Ronald Takaki was recognized as one of the foremost scholars of American ethnic history and diversity. 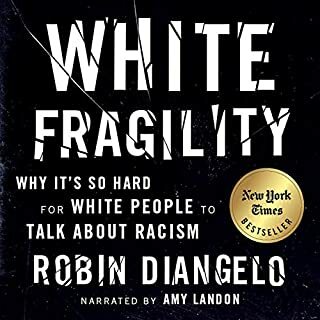 When the first edition of A Different Mirror was published in 1993, Publishers Weekly called it "a brilliant revisionist history of America that is likely to become a classic of multicultural studies" and named it one of the 10 best books of the year. 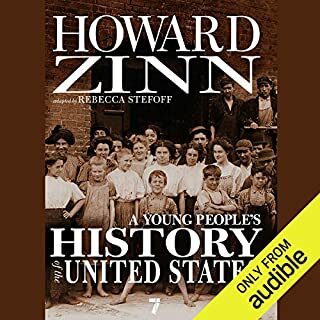 Now Rebecca Stefoff, who adapted Howard Zinn's best-selling A People's History of the United States for younger listeners, turns the updated 2008 edition of Takaki's multicultural masterwork into A Different Mirror for Young People. 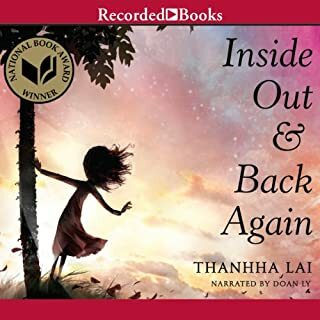 Drawing on Takaki's vast array of primary sources, and staying true to his own words whenever possible, A Different Mirror for Young People brings ethnic history alive through the words of people, including teenagers, who recorded their experiences in letters, diaries, and poems. 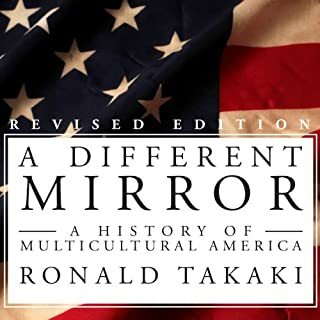 Like Zinn's A People's History, Takaki's A Different Mirror offers a rich and rewarding "people's view" perspective on the American story. 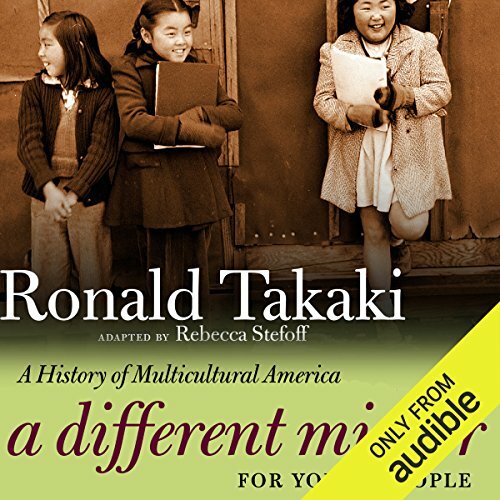 ©2012 Ronald Takaki (P)2016 Audible, Inc.
Every cultural group has a story, but those stories aren't isolated. Ronald Takaki integrates the narratives, Rebecca Stefoff has made it simple for young people to follow, and narrator Fajer Al-Kaisi keeps the information coherent. Kids shouldn't have to wait to go off to university to start learning history from the viewpoint of the underrepresented. Here is college level thinking in plain English. Honestly, many adults, including this one, will appreciate the clarity. 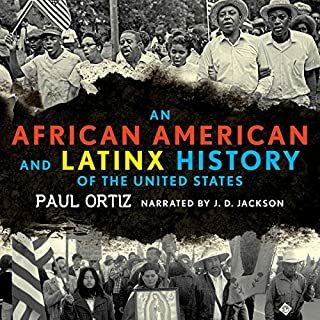 Takaki brings together and compares the experiences of various representational ethnic and immigrant groups to tell the story of a multicultural America. And it has been multicultural since the very beginning. 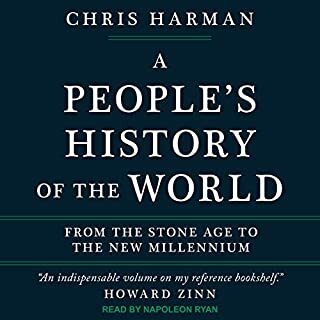 It's the story of America outside of government decisions; America as it's lived by the peoples affected by those decisions. This mirror reflects all of us.